Corporate governance requires balancing intricate competing interests under the intense spotlight of regulatory, operational, fiduciary, political, communications and market factors. It requires the application of judgment, legal analysis, and practical decision-making in a real-time environment where decisions are likely to be second-guessed and sometimes reviewed by the courts. We understand that the best way to avoid a corporate governance crisis is to plan for it; and that often the most successfully resolved crises are the ones that no one hears about. But when an issue is in the spotlight, we bring to bear an unparalleled array of resources and expertise, including securities regulation, disclosure, corporate law, communications policy, compliance practices, privacy, fiduciary duties, investor relations, activist shareholders and experience-based business judgment. 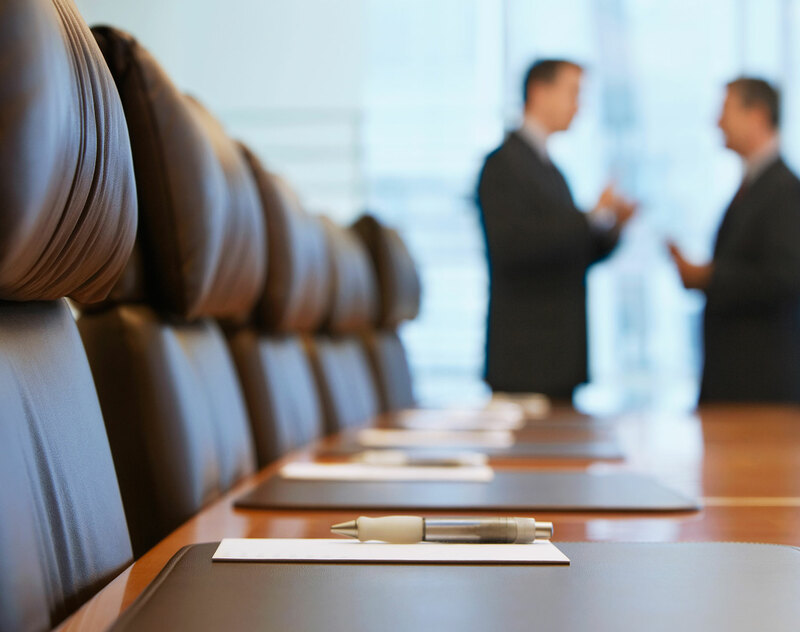 We are experienced in guiding boards of directors, special committees, management and corporate leadership on the full range of governance issues that confront them. In fact, our multidisciplinary, business-focused approach to addressing these issues has been relied on by many of the most sophisticated global companies. 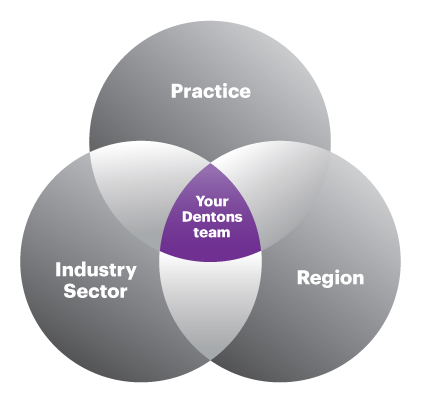 Let Dentons be your partner in leading the way. The Hungarian Parliament has voted in favor of a bill to introduce a new form of asset management foundation (‘vagyonkezelő alapítvány’), which will serve as a special type of investment vehicle. The bill intends to enable the establishment of foundations for professional asset management purposes, which, according to the government, is a significant improvement to the current legislative framework.